Winter caps and bobble hats belongs without doubt to winter season. They warm and above all fill up your outfit. It is no wonder that caps are very popular all the time and not only among teenagers but practically at all generations. 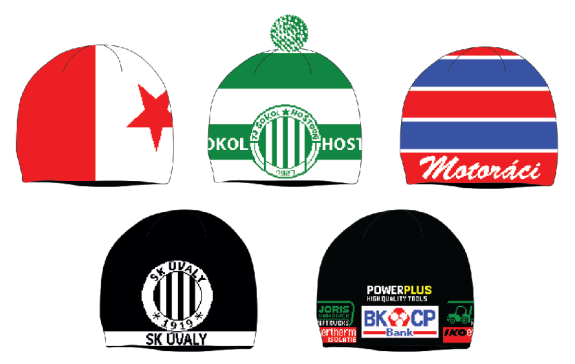 If you are going to ski or snowboard, it will not be possible without quality headdress. How is such a knitted cap produced? 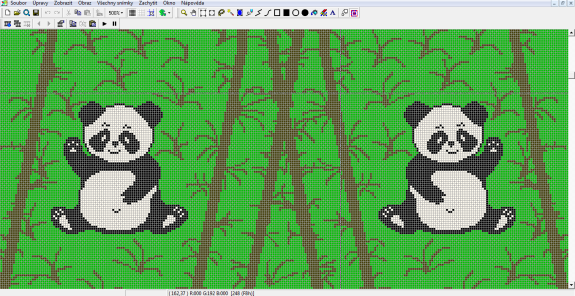 At first a patterned cap must be drawn in bitmap graphic editor. The whole cap in parts we have to imagine as an oblong of little quarters. When you want to imagine better cap design then it is worked out graphic point of view (it corresponds a description with 90 percent of reality). 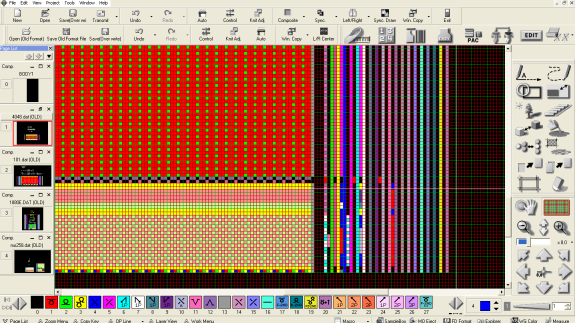 Processed pattern sample from bitmap graphic editor is separated in knitting program – everything has to be prepared in details for machine production. 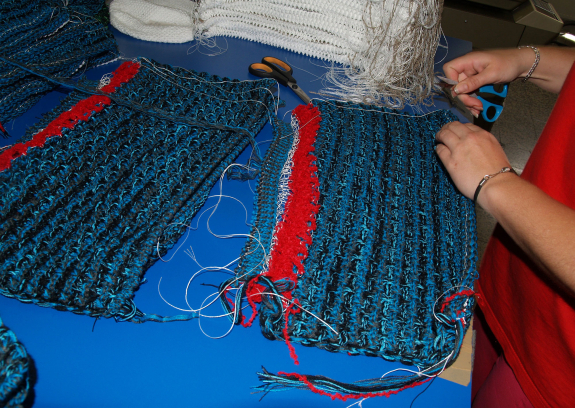 After sample processing, setting thickness, colours and conductors it can be knitting put into operation. After knitting of caps component parts have to be take out separately. 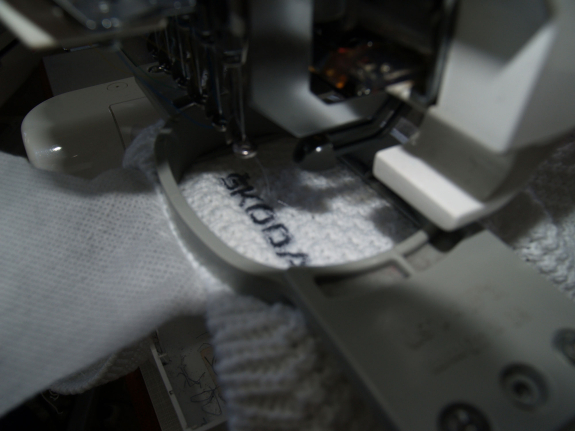 On separated parts of caps are then aplicated sews, embroideries or printings. 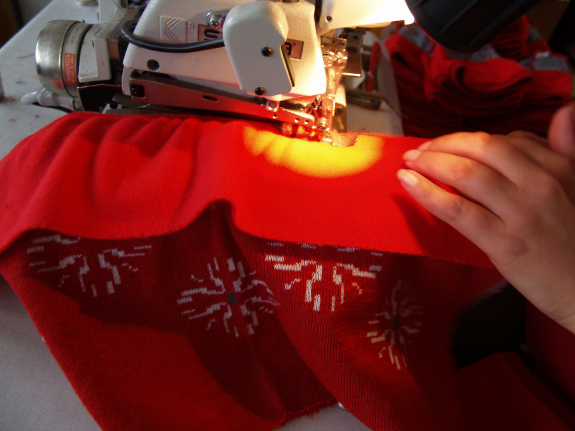 Dressmaker sew knitted part together with lining, washable etiquettes and labels. After that little cards are splinted. Cap is ready and prepared to customer distribution. 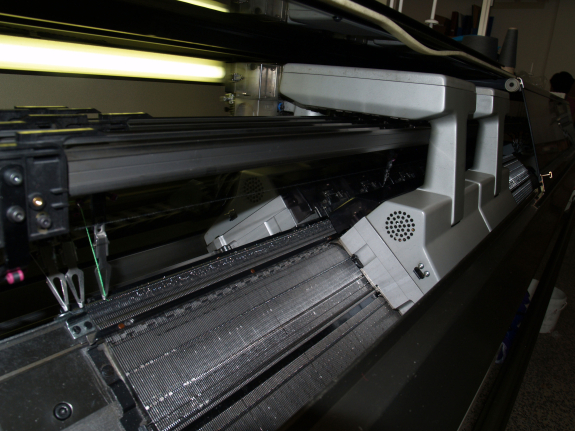 Here you can see difference between finished product and graphic point of view before production.